Life science companies are failing to achieve their full digital potential, particularly when it comes to the use of remote channels for effective physician engagement. Companies certainly face a challenging digital environment when it comes to issues of ethical physician engagement, data and privacy concerns, and pinpointing HCPs’ scientific and pricing information needs. Nevertheless, the life science sector put in a sloppy showing in a new digital and content maturity survey, particularly when it came to the use of remote channels as an admin tool by medical staff to schedule sales rep meetings. Currently, 50% of the pharma industry uses less than 10% of available remote engagement channels, with lack of a clear digital strategy, regulatory and compliance concerns, and bandwidth limitations at the site of engagement among the reasons cited for this disparity. The survey also found that despite rising investment in remote channels, 80% of respondents said use of the technology was currently limited to emailing attachments and blocking-out calendars. However, one of the hallmarks of digital maturity is content sharing through secure and flexible channels. To achieve this the industry needs productivity and communication tools that can ensure seamless collaboration between life science companies and physicians and thus help ensure better patient outcomes. If they are to be fit-for-purpose, medical remote engagement platforms will need to do much more than simply share a screen. Companies need to be able to harness intelligent content analytics and use their existing IT infrastructure to engage more efficiently with their customers and build long-term, value-driven engagements. 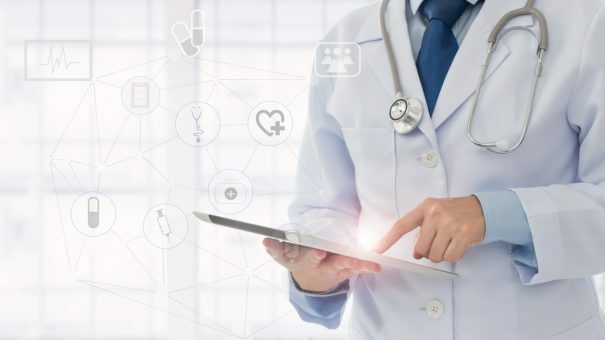 With HCPs expecting on-demand access to clinical and scientific knowledge, it is clear that consumer- and even enterprise-level remote engagement tools need to be designed to provide a great UX. In this era of value-based care, HCPs need on-demand scientific information if they are to improve patient care. Medical science liaisons (MSLs) have a prominent role to play in meeting these information needs. To ensure they do so as effectively as possible, companies need a mindset shift towards using MSLs for truly intelligent CRM. Life science companies across the world are reeling under penalties and fines paid due to non-compliance with ethical physician engagement norms. Remote intelligent engagement will help the industry deliver on transparency goals in its digital maturity journey. Indegene’s recently-concluded Digital and Content Maturity Index report highlighted the interplay of infrastructure, culture and other horizontal levers with vertical indicators of digital maturity. 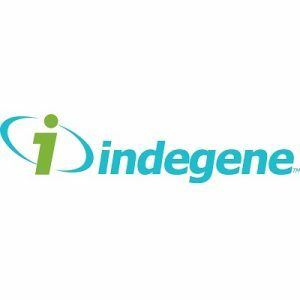 Download a copy of Indegene-Teva’s Pharma Remote Engagement Survey please click the button above/below.